Little children shouldn’t be sent into the woods all alone. Grandma isn’t the only wolf out there. 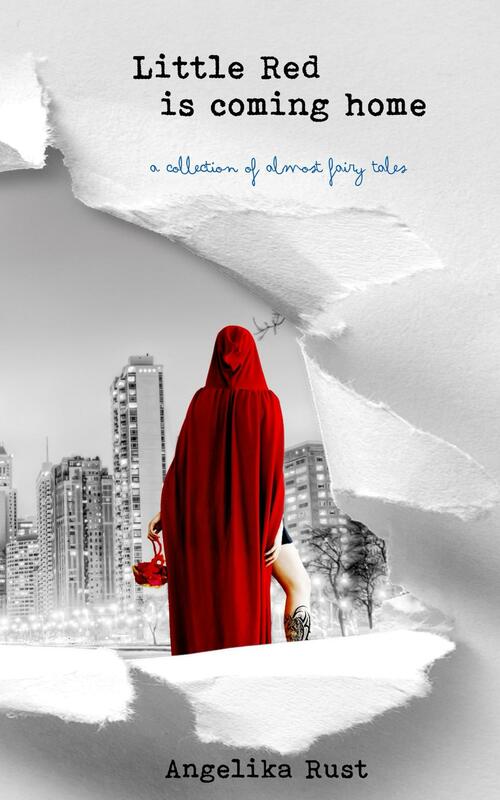 A collection of almost fairy tales. Nine different girls, and nine different wolves.